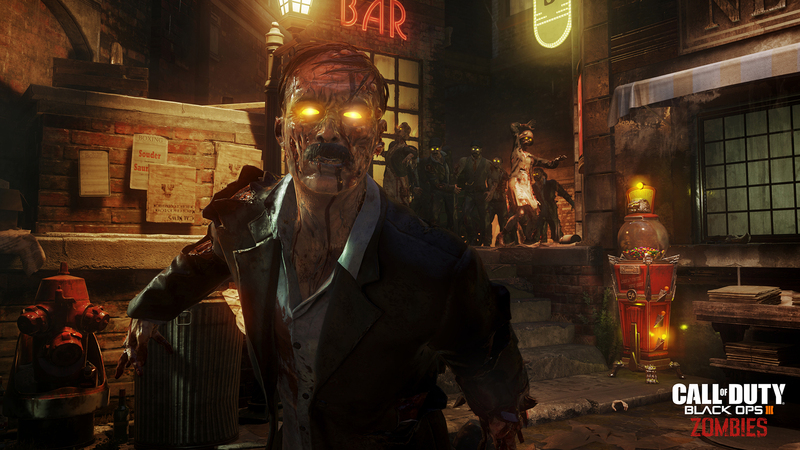 Need an extra hand within the Ascension Map for Call of Duty: Black Ops 3, Zombie Chronicles? 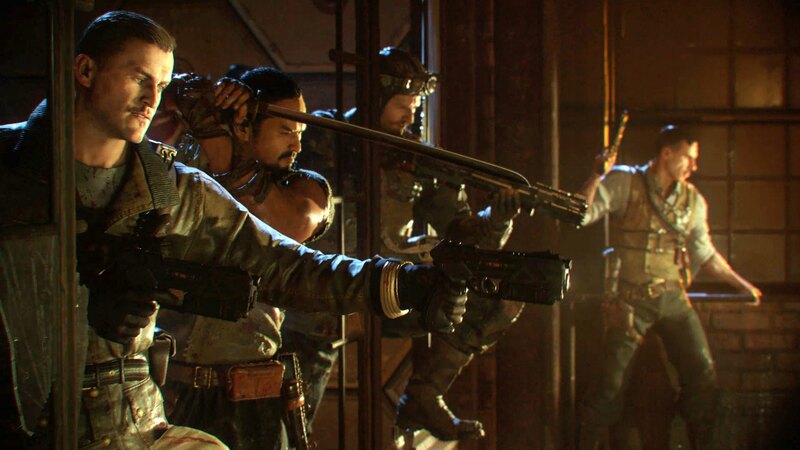 Look no further, here is a complete breakdown of the map with weapons, perks, generator locations, and more! Note: The Power Switch is free. To access the Power Switch, head towards the center of the map. 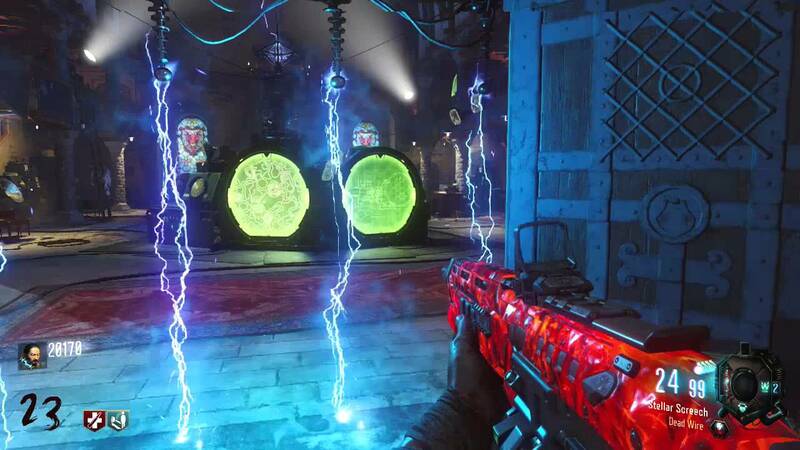 Activating the power will also change the color scheme. Note: The bottom section of the map is more complex with additional doors and staircases. The following can be found within the bottom section. 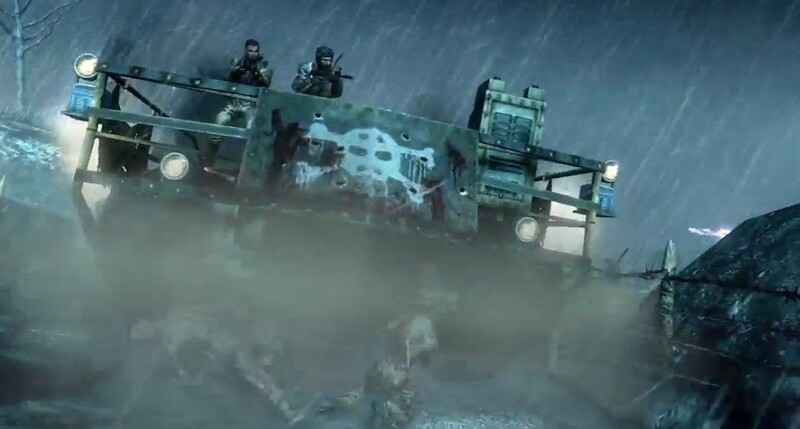 The only other means of transportation within Ascension is through the Lunar Lander system which can take players to various areas around the map. Note: Accessing the Lunar Lander system yourself will cost 250 pints. 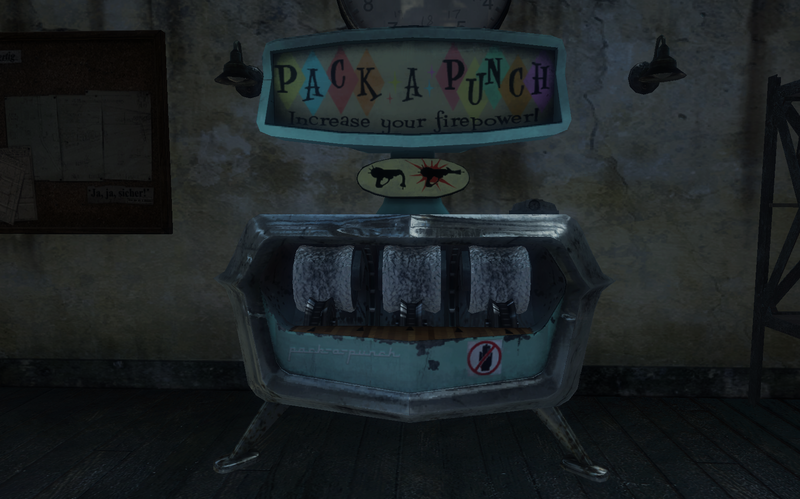 The Pack-a-Punch is only accessed behind shields which can be removed. 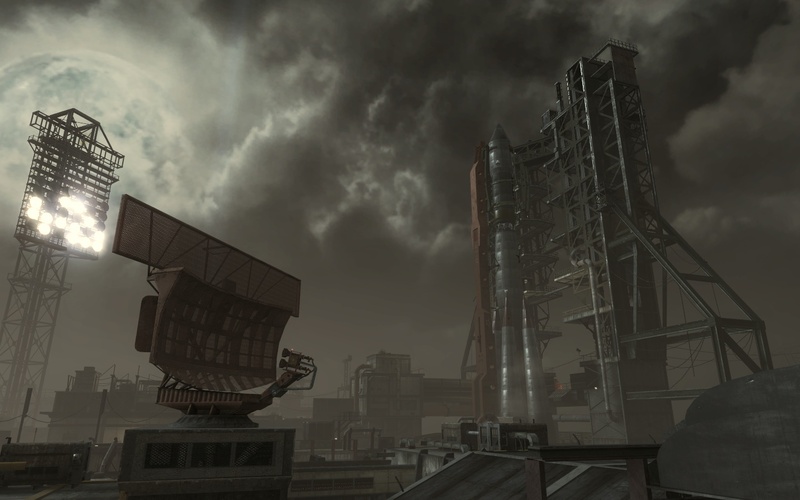 To remove the shield, players will need to go through all sections of the Lunar Lander as many times as the rocket screen states. One players go through the the Lunar Lander’s as many times as the screen dictates, players can make their way to the power room and hit the red button which will start the launch sequence and remove the shield. 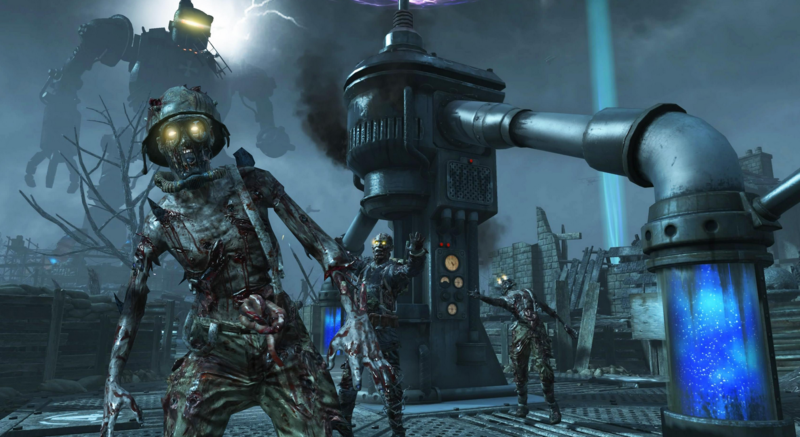 Note: To use the machine gamers will need to power up all the generators. 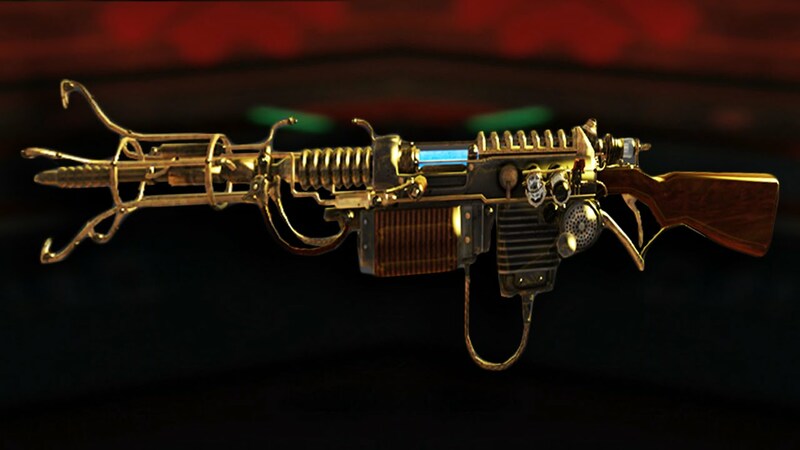 Only one person is able to obtain the Thundergun which can be found only through a Mystery Box. 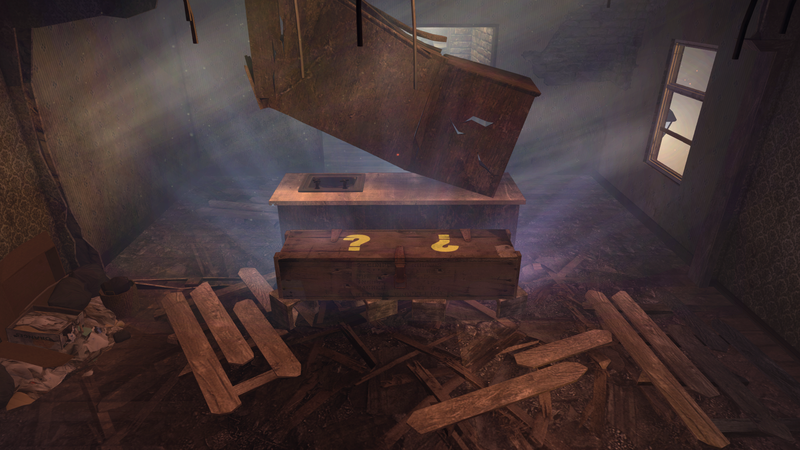 Being a more complex map, the Mystery Box is a bit hard to track at times. However, it will always start off within the power room.